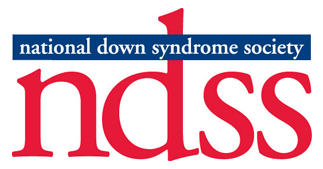 The incidence of births of children with Down syndrome increases with the age of the mother, true. BUT 80% of children with Down syndrome are born to women under 35 years of age. People with Down syndrome do have cognitive delays. BUT the effect is usually mild to moderate and is not indicative of the many strengths and talents that each individual possesses.